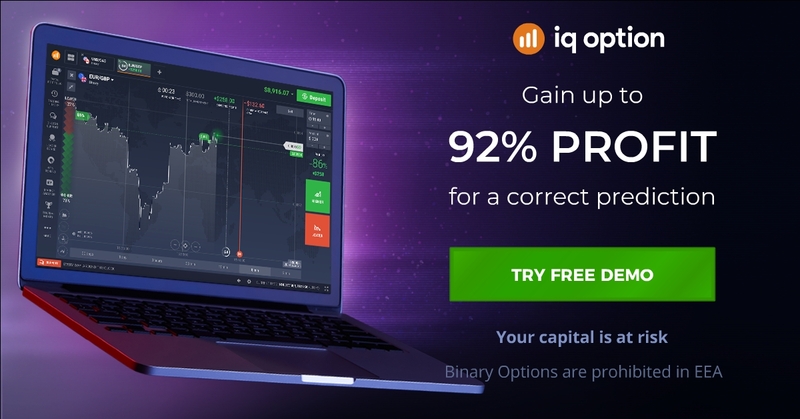 Trading binary option with long expire time more safety than short term expire because if you trade with long term expired you still have a chance to cancel your order if your prediction wrong. 2. When the price touch the line more than 2 times this meas that is the support or resistance line. 3. Look at the candle pattern candle must have long tail than body usually call pinbar, this mean rejection happen on this position and wait reversal happen.